Restored Edition of the Legendary 1936 Manual – New Translation with Commentary! 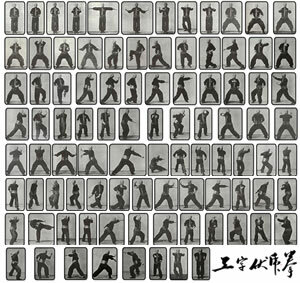 Gung Ji Fuk Fu Kyun contains all the basic techniques and principles of Hung Kyun – stances, blocks, punches and kicks. 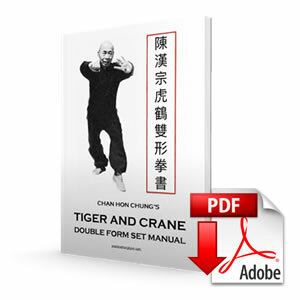 Mastering of “Taming of the Tiger” is a prerequisite for further training in the style. Students in traditional schools spent their first few years practicing this set and mastering its skills and combat applications. 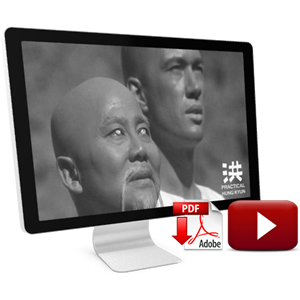 Luckily for us, Gung Ji Fuk Fu Kyun was well documented for the posterior generation in a series of photographs and accompanying notes, compiled to conceise manual, written by disciples of Grand Master Lam Sai Wing under his supervision. Since then, the rare manual was republished many times, however with drawings and without the additional texts. Many Western practioners knew that it is indeed a crucial text for understanding the art of Hung Ga Kyun and have attempted to translate it into English with various success. Our Man Mou Publishing proudly presents the first complete translation of the original 1936 edition with commentary! 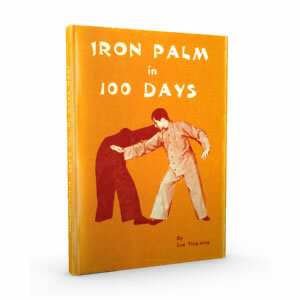 Additional texts from the 1936 photo edition – foreword by Grand Master Lam Sai Wing, brief history of Gung Ji Fuk Fu Kyun, biography of Grand Master Lam Sai Wing and detailed text on “Eight Diagram Long Pole” (Baat Gwa Gwan) set. My name is Viktor Nordgren, I was born in Umeå, located in the north of Sweden. This year I will be 24 years old. My interest in Martial Arts started in my early teens. I began training under master Mattias Lindh, in my hometown, Umeå. I have also been training under master Raymond Wong, Chung Man in Hong Kong, for the past two years. I have a great interest in Martial Arts and I take my practice under these two masters very seriously. It was the Martial Arts who brought me to China in the first place. 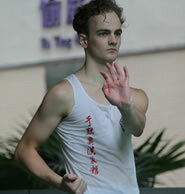 In the year of 2009 I travelled to China to study Mandarin. 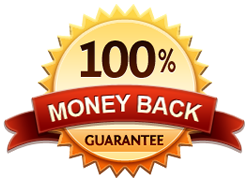 I studied hard since I saw a great potential in using my knowledge in the Chinese language in my Martial Arts training as well. 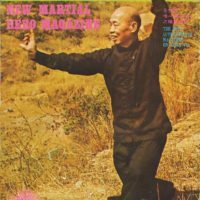 A goal was to be able to understand the Martial Arts on a deeper level. When I first read this handbook I got an idea. I wanted to translate it into English and by doing so help spreading the contents of the original book to a wider audience. It is said that if you are skilled with a pen, you must also be skilled with weapons. writing. Fortunately, I got the respect of my teachers who taught me the skills of Shaolin. teacher because every student has his story to tell. 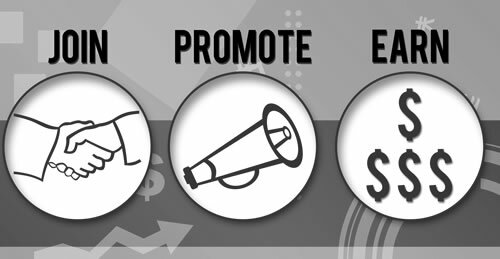 Aim of our Man Mou Publishing is publication of the best info available. 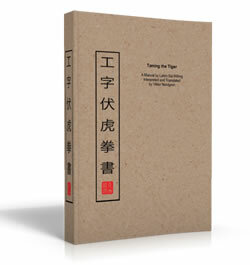 If for any reason you don’t feel that the new restored special edition and translation of legendary Lam Sai Wing’s “Taming the Tiger” ebook was an outstanding and rare addition to your Hung Ga Kyun library, you may contact us at any time during the next 60 days and we’ll refund your money. This entry was posted in Downloads on August 1, 2013 by Pavel Macek.